Have you ever carried out a social media audit? You could be missing a trick! This blog gives you a simple insight into why social media audits are an essential part of managing your company's accounts on social media and how to carry out an audit of your own. If you are in the food industry, or can easily find a way to relate your products to Easter, now is a great time to offer a discount to your social media followers. Not only will this drive some extra traffic to your website, it will also help to build upon your customer loyalty and improve your brand image. 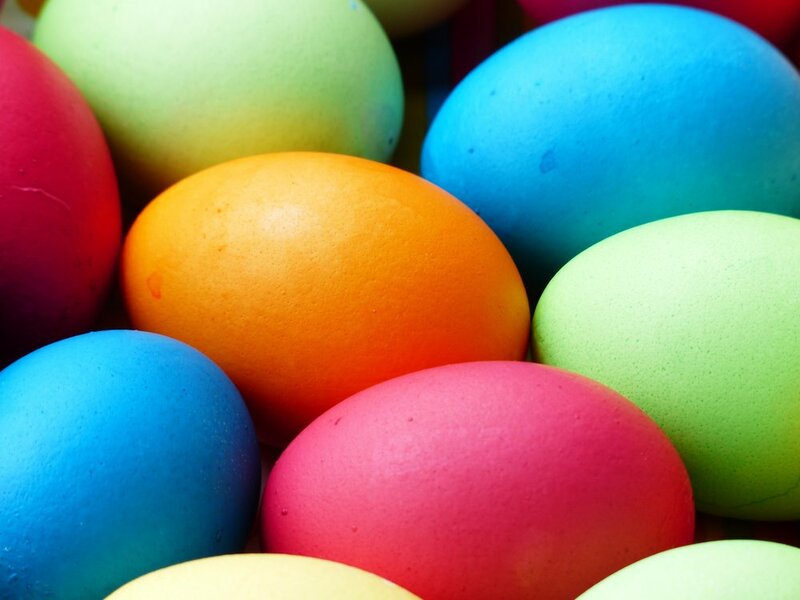 Competitions are an eggcellent way (pardon the pun, more on that later though) of increasing your engagement over this short holiday period. Many people will have a few extra days off around the Easter weekend, and so an increased amount of time on social media is to be expected from these yolk folk. Offer a special Easter prize with a super simple way for people to enter, perhaps related to the season, and the entries will follow. Remember to keep an eye on Twitter and Instagram on the day to see if there’s anything new that is trending which you could get on board with spontaneously. Easter might be one of the only times in the year that everyone seems to go pun mad. Eggcellent this, eggstraordinary that - they’re everywhere, so get on the bandwagon! Throwing a pun into your Easter social media posts is a great way to humanise your marketing message and add some personality to your brand. While it may seem silly now, showing your brand to be approachable and friendly will help you massively with your customer service reputation in the long run. We spoke a little bit about changing up your branding for Valentine’s Day in this blog post. Branding is something which everyone is used to staying exactly the same, so when it is changed slightly people tend to notice! Whether you sneak a couple of Easter eggs into your logo, or completely change up your cover photo for the weekend, change can be good. Check out what we did with our logo, we made him into an Easter bunny! 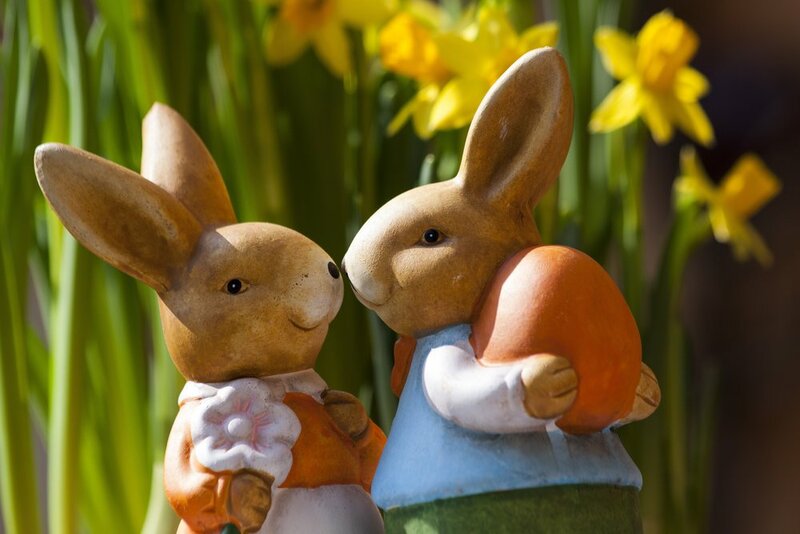 Those of you with children are likely to have seen all the Easter-related games, puzzles and activities which are available on the internet for keeping the little ones occupied through the spring holidays. So, why not make your own for the adults to have a go with, relating to your business? An example of this might be to hide some tiny egg graphics in a product lifestyle image. Again, it sounds silly, but you’ll be surprised at the number of people who can’t help but get involved. The benefit to you is increased engagement, which also means increased reach.